In my nearly 30 years of public service, I have seen many pay lip service to the Latino community, especially around election time. Only a loyal few have stood by us through thick and thin and advocated for the issues most important to Hispanic families. Hillary Clinton is the only candidate for President with a long-standing record of fighting for our community, dating back to her efforts to register Latino voters in South Texas in 1972. As first lady, she held the first ever White House Convening on Hispanic Children and Youth, and played a key role in creating the Children’s Health Care Program (CHIP), which with Medicaid has benefitted millions of Latino children. Since then she has fought to provide Latino families with access to health care, quality education and better pay; protect DREAMers; and pass comprehensive immigration reform to keep families together. She stood with our community when her vote mattered. 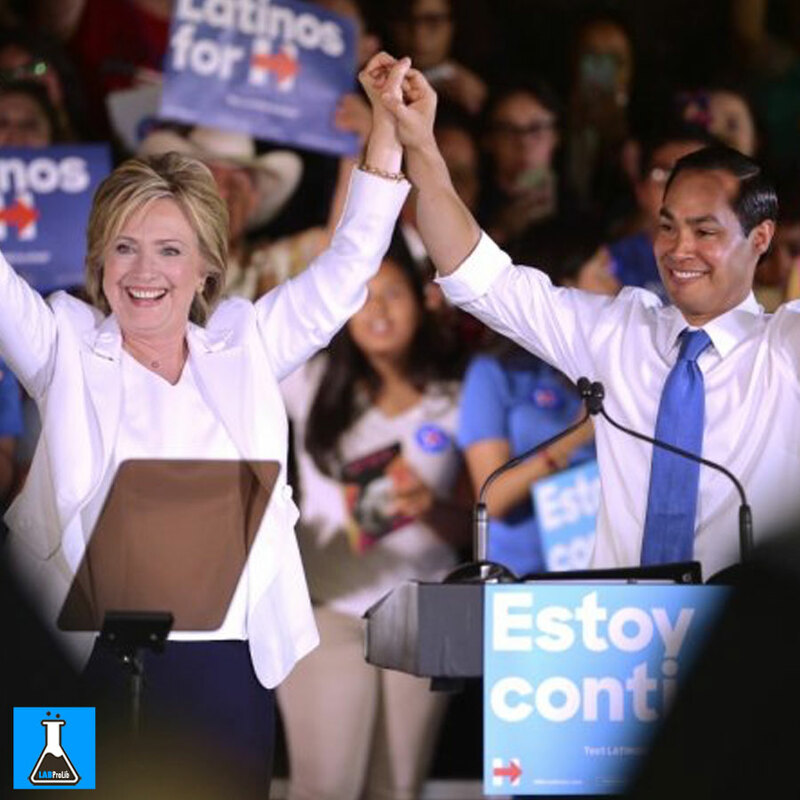 No candidate will fight harder on behalf of Latinos than Hillary. And no one will be able to accomplish as much. Hillary is acutely aware of the cost of inaction on immigration, for immigrants, their families, and for society at large. Earlier this year she met with Las Vegas DREAMers who shared their experiences living in fear that they or their parents would be deported. Hillary assured them that she would not only defend President Obama’s executive actions for DREAMers but go further to make deferred action possible for their parents as well. She understands what creating and defending legal immigration means to who we are as a nation and the success of our economy and that we must get immigrants and their families fully integrated into our communities. At a time when the Republican candidates fight over who will build the bigger wall and who will deport more families, Hillary has demonstrated real compassion and reached out to immigrant communities. She has defended America’s immigrants from the hate espoused by the likes of Donald Trump and Ted Cruz. Voters who care about justice, about fairness, and inclusion — those of us who feel we are made great by our citizens and those who aspire to be citizens — have seen how she has stood up to the bullies who aspire to be President. On another issue critically important to me and many other Latinos, the crisis in Puerto Rico, Hillary stands far above the rest. She has called on Congress to help the 3.5 million U.S. citizens living on the island by granting Puerto Rico equal treatment under the bankruptcy code. This would not cost U.S. taxpayers a dime but would provide relief to everyday Puerto Ricans, who would no longer be forced to abandon their homes. She also recognizes deeper, structural obstacles facing Puerto Rico and how critical economic development and job creation are for the Island’s citizens, as well as the ability to obtain the same Medicare and Medicaid benefits as those living on the mainland. Hillary is the most qualified candidate to tackle the challenges facing working class and middle class families struggling to get ahead in this country. She has a proven track record of reaching across party lines to do what is in the best interest of the American people. As she put it recently, she’s a “progressive who likes to get things done.” And that is exactly what she would do as President: she would get things done for Latinos and all Americans. Hillary is ready to lead, and I am proud to stand with her.